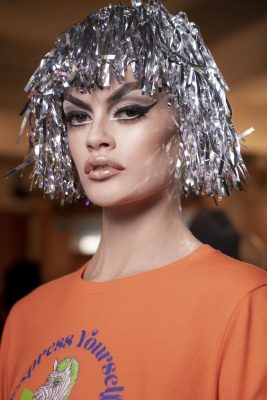 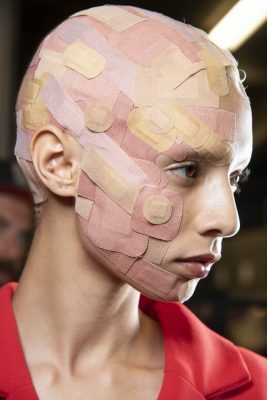 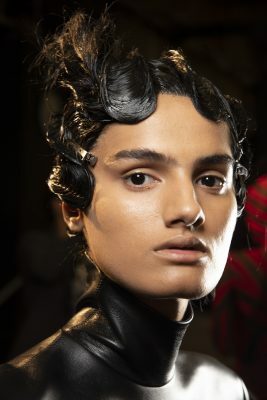 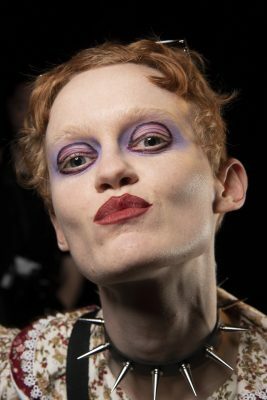 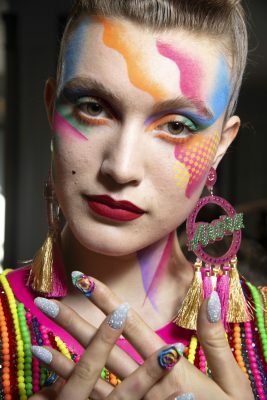 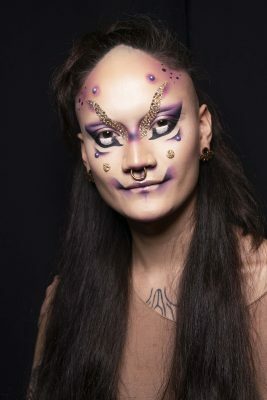 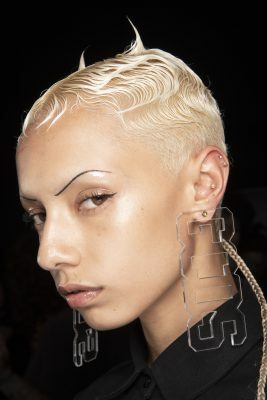 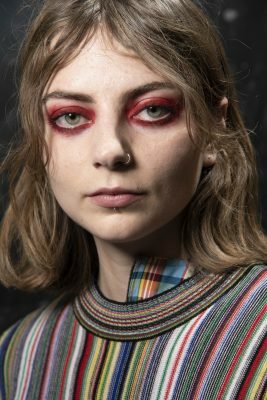 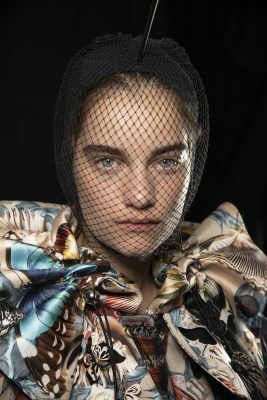 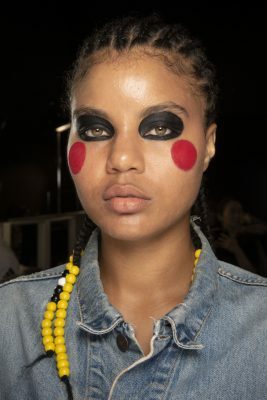 The recent spring/summer 2019 collections may have heralded the return of clean skin and natural hair on the runway, but with Halloween fast approaching it was the season’s boldest beauty statements that had us most excited. 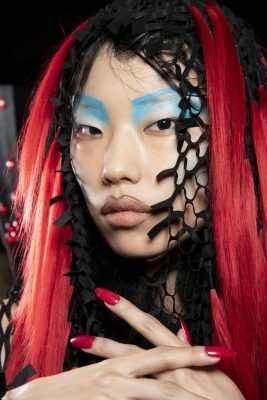 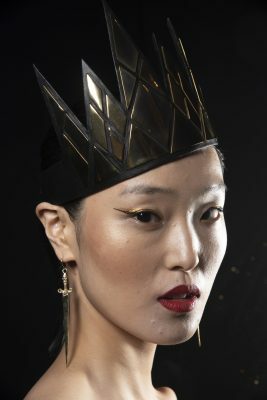 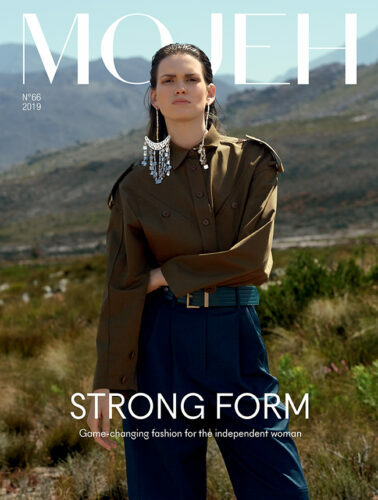 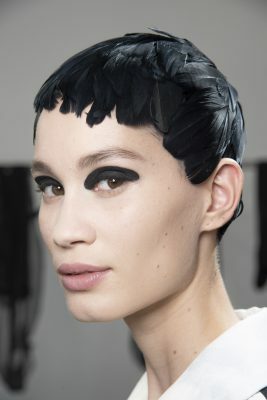 While ghostly complexions and plaster inspired headgear might not be suitable for the office, Halloween is the perfect time to incorporate these more-is-more runway hair and makeup moments into your look. 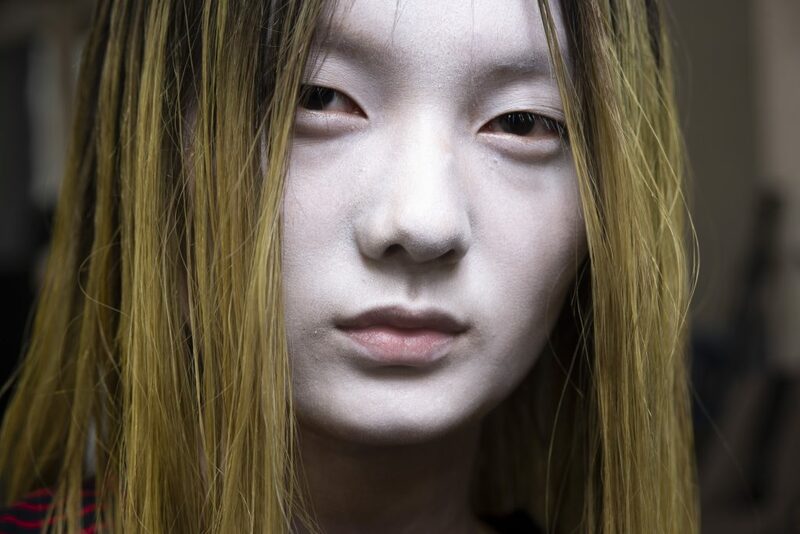 And the best bit is they are so terrifyingly good, you don’t even need a coordinating ensemble to turn heads. 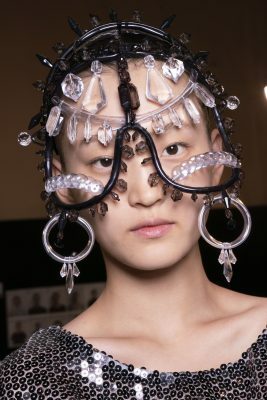 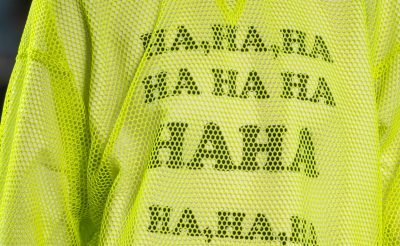 Click through the gallery above to see the most creative styles from the SS19 shows that’ll have you covered when it comes to costume originality and give you major high-fashion cred. 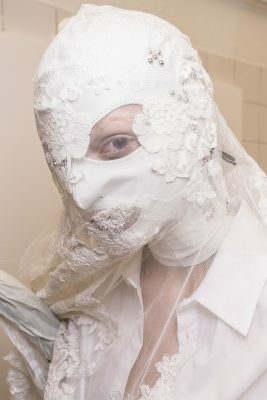 Eight of our favourite celebrity Halloween looks.